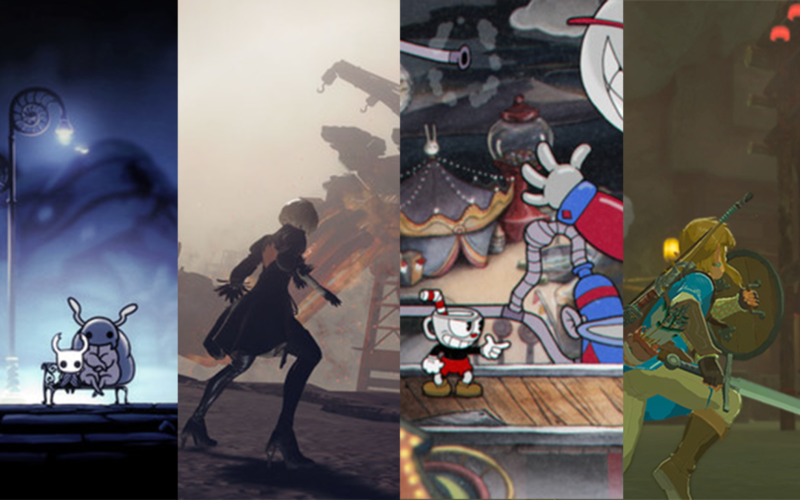 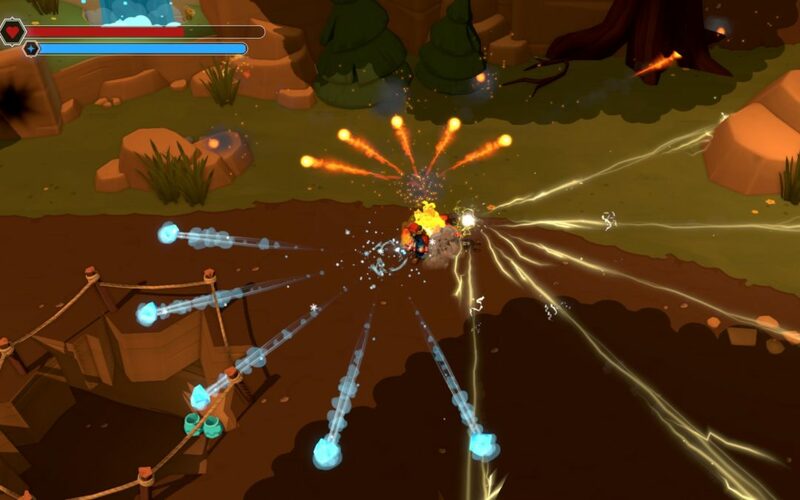 For an indie studio, porting a game to consoles isn’t a small matter. 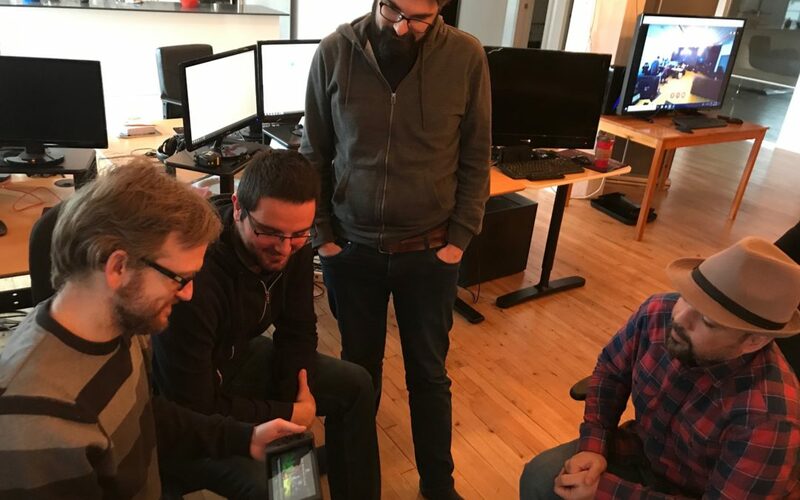 Each platform has specific requirements and its own certification process. 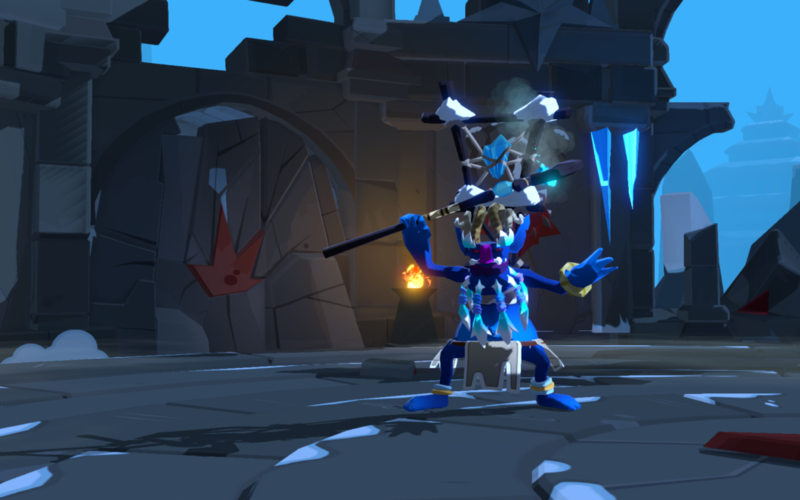 At Borealys, we met the challenge as a team! 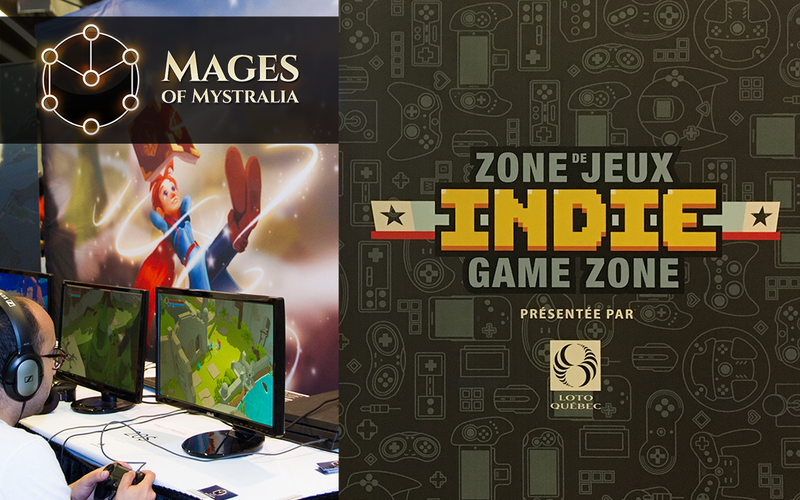 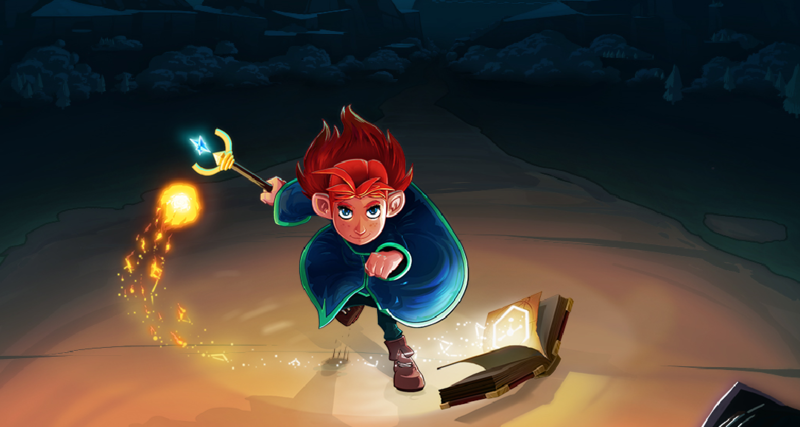 Last week was Montreal Comiccon, and Borealys Games’ dev team was on site to present Mages of Mystralia. 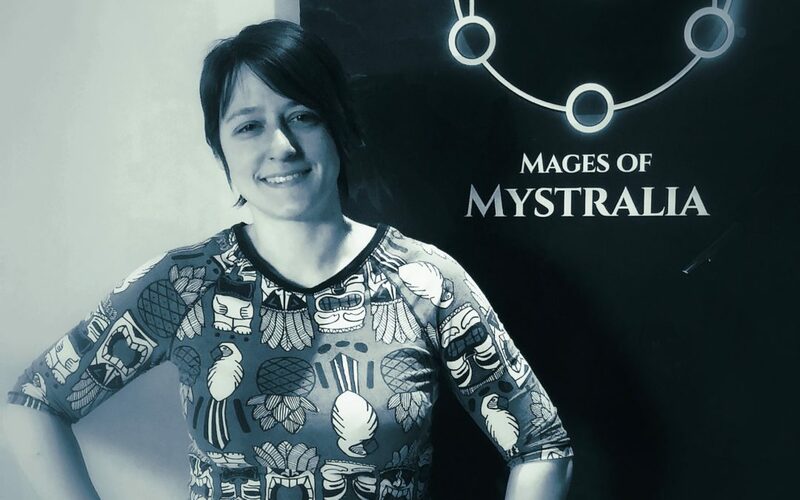 Sofi talks about her work as a designer at Borealys Games. 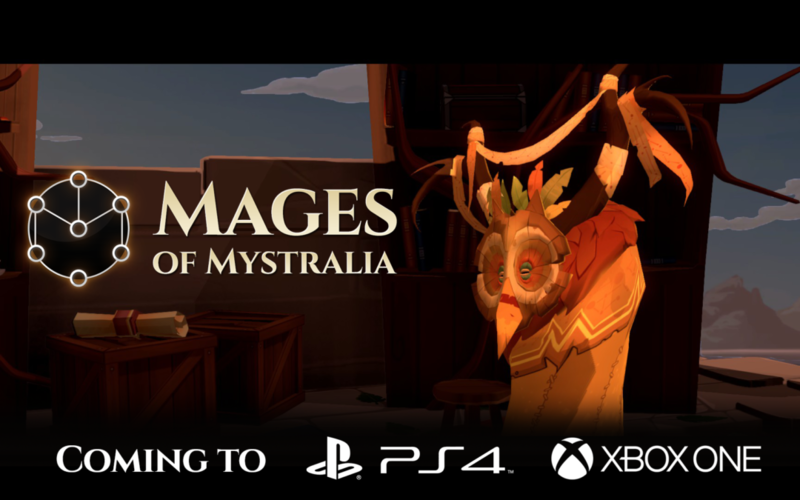 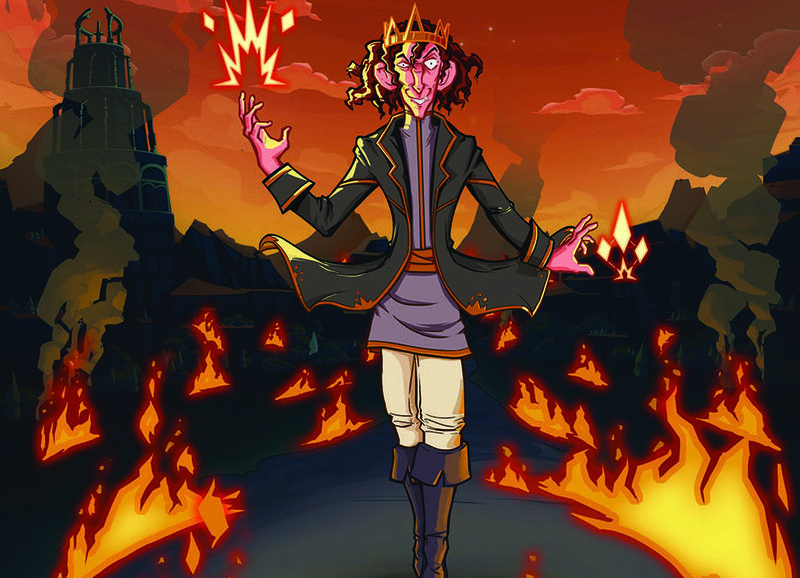 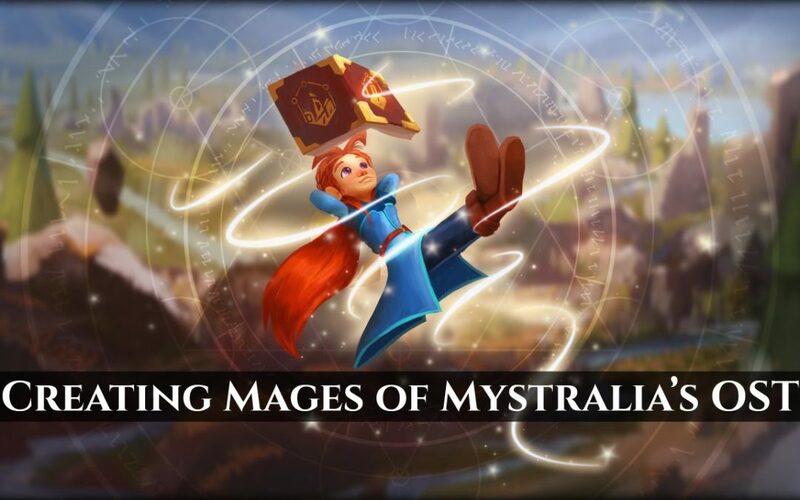 We’ve been talking with Sony for a while, so it feels great to be able to confirm officially that Mages of Mystralia will be coming to PlayStation 4!